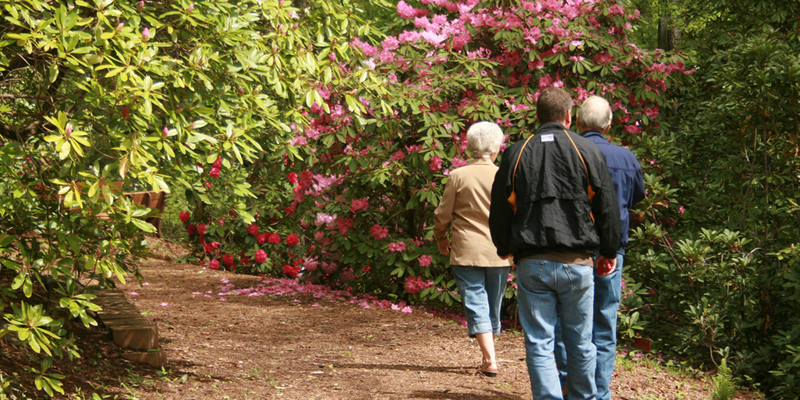 The mission of Hamilton Gardens at Lake Chatuge, located at the top of the Georgia Mountain Fairgrounds, is to restore, preserve and enhance this public botanical legacy garden for the education and enjoyment of all who visit. 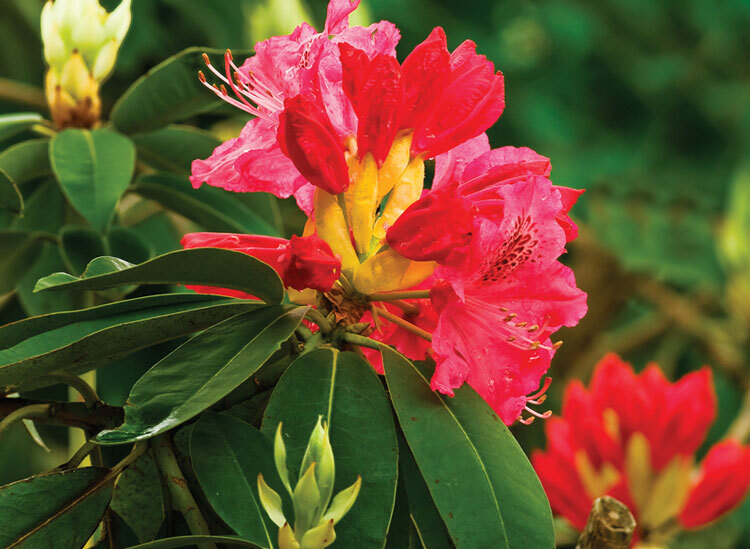 First planted in 1982, Hamilton Gardens showcases more than 400 varieties of rhododendrons, making it one of the largest and most diverse collections in the southeast. 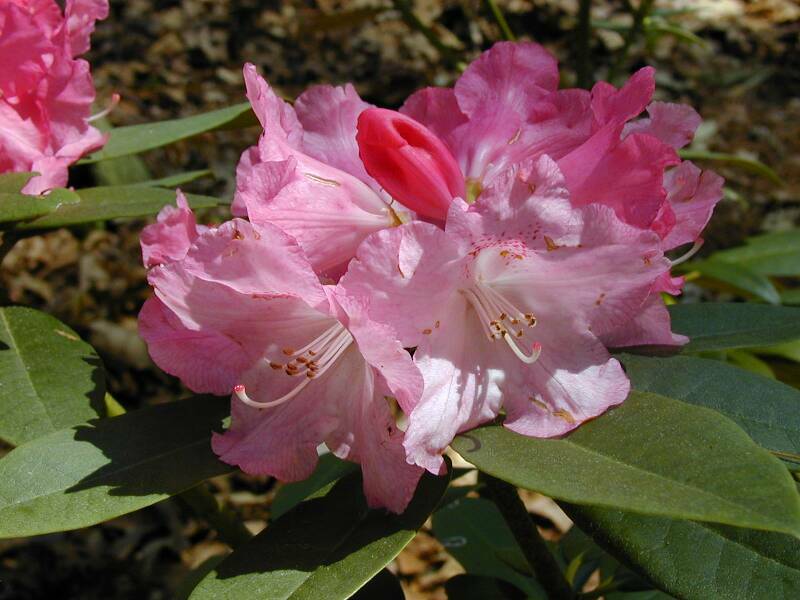 Between the rhododendrons and the azaleas, there are about 1,500 plants in the gardens. 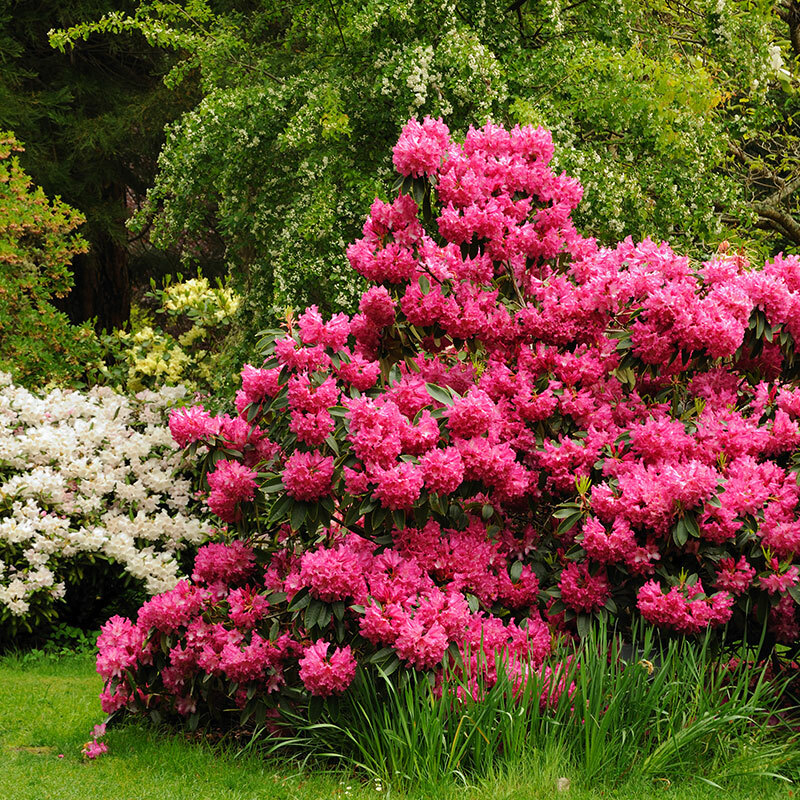 The native dogwoods, azaleas, redbud, trilliums, lady slippers, hydrangeas and other flora provide an amazing backdrop for this natural wonderland. Open year-round from 8 a.m. to 8 p.m., the gardens are a 501(c)3 nonprofit supported by donations and volunteer efforts.